A well-administered Electrical Preventative Maintenance program reduces accidents, saves lives, and minimizes costly breakdowns and unplanned downtime. Impending troubles can be identified before they become major problems requiring more expensive, time consuming solutions. Gettle’s team of service and maintenance professionals deliver comprehensive electrical system preventative maintenance solutions including cleaning, inspection and analysis and testing to keep your systems operating at peak performance. We develop custom maintenance programs for our clients’ business and equipment needs. We work closely with them to gather the insights and data to keep them protected and provide a clear path to keep their electrical systems running effectively and efficiently. 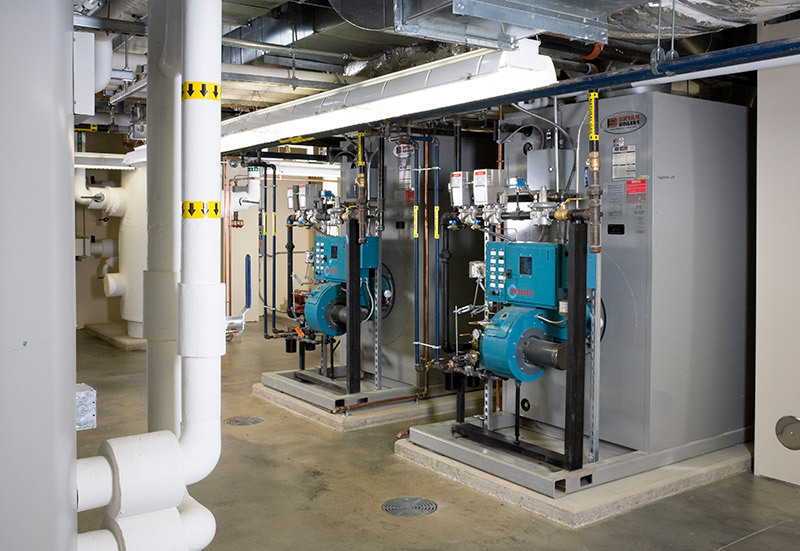 Why Invest in Electric System Preventative Maintenance? Electrical equipment deterioration is normal and equipment failure is inevitable. The moment your electrical distribution equipment is installed, a process of normal deterioration begins. Hostile environments, overloads or severe duty cycles all contribute to this deterioration. Without electrical preventative maintenance, the deterioration process can cause malfunctions and/or catastrophic failure. An effective Electrical Preventative Maintenance program identifies and provides effective measures for dealing with them while maintaining the safety and integrity of your electrical distribution system. Reach out to learn more about Gettle’s custom approach to preventative maintenance solutions and how a strategic plan can save your business money.